After dropping various hints on social media in recent weeks, Madonna has unveiled the teaser for her latest project Madame X. In a 90-second video that features snippets of new music, the singer dons numerous costumes and identities while she explains the concept behind her next album. 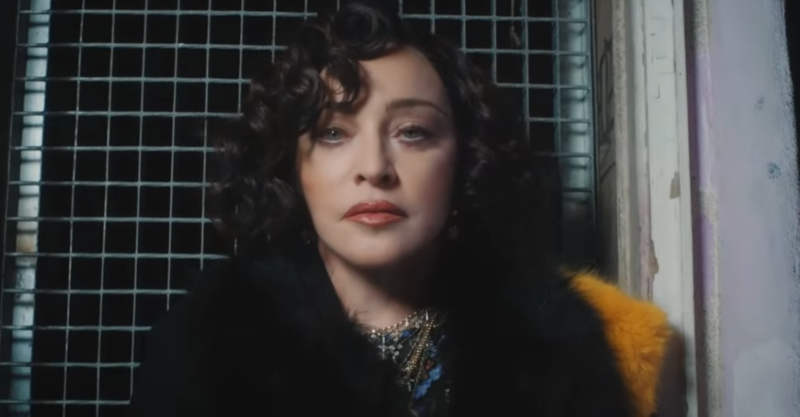 “I decided to call my record Madame X,” Madonna says in voiceover. The post Madonna Teases Coming “Madame X” Album [VIDEO] appeared first on Joe.My.God..